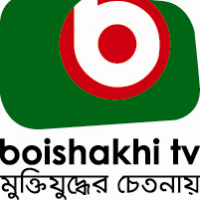 Desh TV (Bangladesh) officially launch on 26 March, 2009. 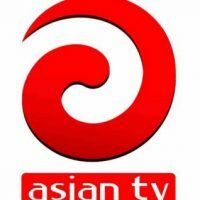 Desh TV is broadcasting Bangla and English News and program from Dhaka, Bangladesh. Its transmission coverage throughout the Bangladesh; Middle East, Australia, UK and USA though Satellite and cable network.